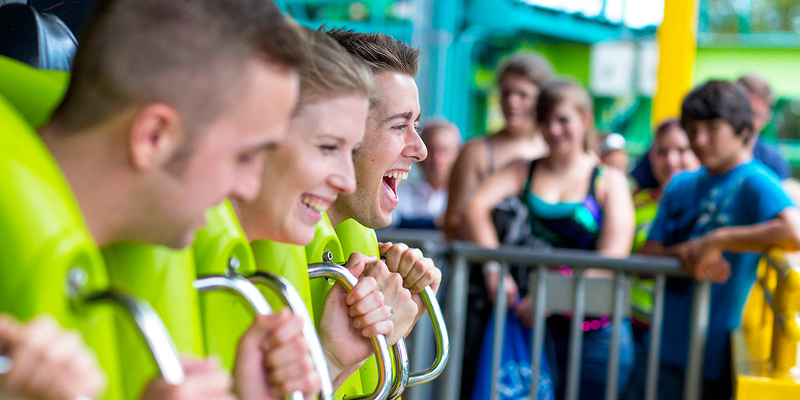 Ride the scream machines of Cedar Point with little to no waiting and receive personal attention you just can&apos;t get anywhere else with your own VIP Tour Guide! 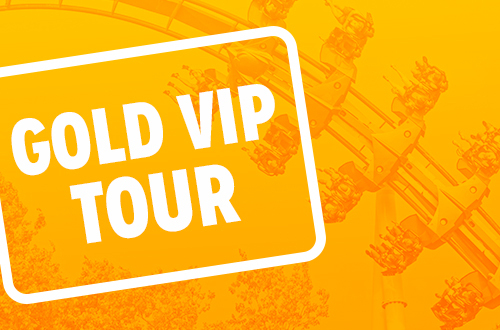 Experience what it's like to be king or queen for the day at Cedar Point with a Gold VIP Tour. Nine hours of tour time, preferred parking, exclusive food and merchandise perks and so much more. Short on time but still want the VIP experience? 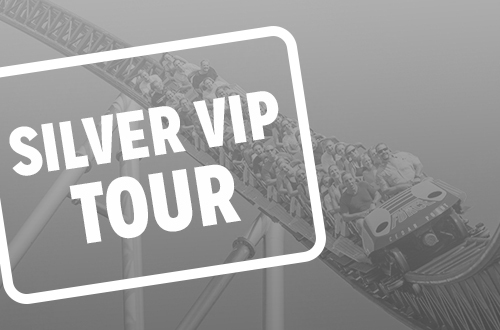 The Silver VIP Tour option offers guests 4.5 hours of unlimited front-of-the-line access on all attractions, preferred parking and more. Get a behind-the-scenes look at the coasters of Cedar Point. 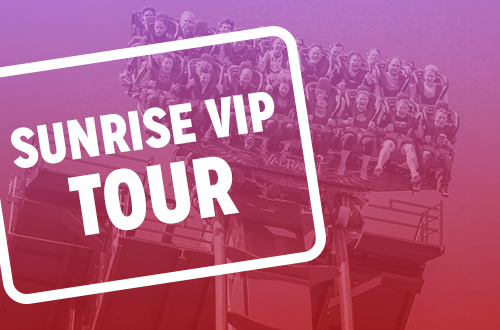 Plus, hitch a ride in Valravn's lift elevator to watch the sunrise as you ascend 223 feet above the park for a once-in-a-lifetime photo opportunity. With an advanced reservation, and based on availability, Gold & Silver Tours start a 11 a.m. every public operating day from May 11 - September 2, 2019. What is included with a Gold VIP Tour? Your VIP Tour admission tickets will contain more information regarding your arrival at the park. What is included with a Silver VIP Tour? Members of your party who are not riders are permitted to join your group and must purchase a regular, one-day admission ticket. Front-of-the-line access is non-transferable. All guests who participate in the VIP Tour access must purchase a VIP ticket. For groups greater than 8, multiple tours may be required. Larger groups may be asked to separate into two groups at certain rides (all may not be able to ride together on the same train/vehicle). Immediate re-rides are not permitted. Should you wish to ride an attraction again, you must experience another attraction before returning. VIP Tour guests are permitted to enter the park for Early Entry (1 hour before the posted public opening time) at their leisure, but the tour will begin at the scheduled start time. The VIP Tour Guide must be present for you to gain VIP access to our rides and attractions. Inclement weather situations are addressed individually. Cedar Point does not offer rain checks. VIP Tour tickets that have been scanned and used are non-refundable. What&apos;s included on the tour? The tour will last approximately 3 to 4 hours depending on the size of the tour group and the length of time spent at each component of the tour. Guests should arrive at Guest Services at 6:30 a.m. to ensure their tour begins on time. Will I get to ride roller coasters on the tour? Participants will be given the opportunity to bypass the lines and board Steel Vengeance and Maverick during the tour. Participants will also receive two one-ride use Fast Lane Passes for any ride after the tour is over. Rides are contingent upon maintenance and weather conditions. Tours will typically go on as scheduled. In case of extreme weather conditions, such as lightning or high winds, the tour may be altered or cancelled. Inclement weather situations are addressed on an individual basis. If you would like to cancel or reschedule a tour, please do so a minimum of 1 day prior to the scheduled tour by texting CPVIP to 69050 or by emailing viptours@cedarpoint.com. A representative will assist you shortly. VIP Tickets that have been scanned and used are non-refundable. Participants must wear closed-toed shoes and should dress comfortably based on weather conditions. This is a walking tour that will cover most of the park. Please plan accordingly and wear comfortable shoes.